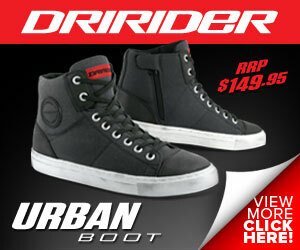 The HJC IS-Max II in Magma graphics comes in at $349.90 RRP. 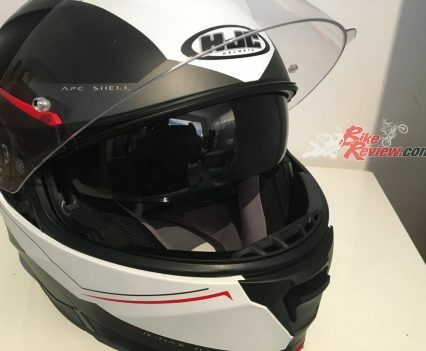 For my first road bike helmet, I was given the HJC IS-Max II modular helmet, ensuring that starting my road bike journey was as easy and comfortable as possible. 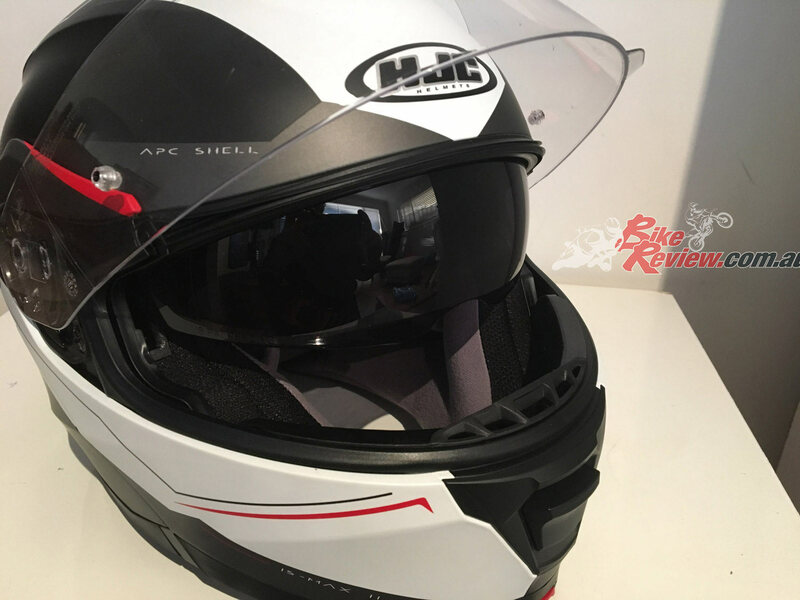 It represents a great value modular option for riders getting started or replacing a lid. 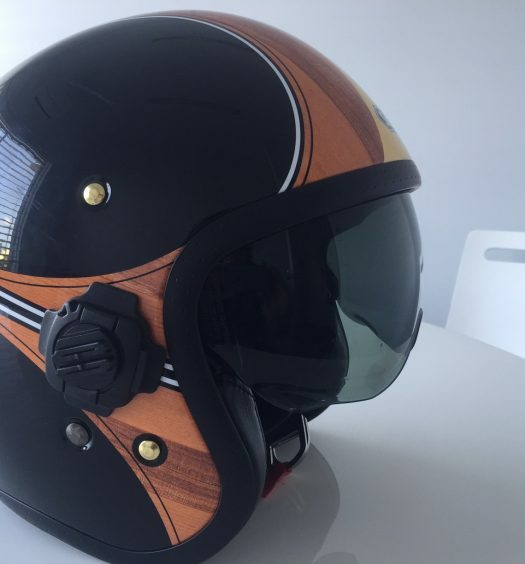 The HJC IS-Max II helmet has endured downpours of rain, sweltering heat and has been used for my everyday riding purposes, as well as for my part time job doing pizza delivery. 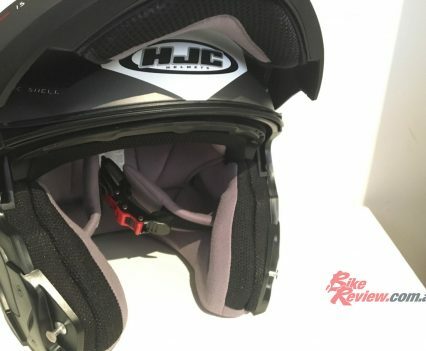 Which brings me to my first point; modular helmets, such as the HJC IS-Max II, are a must when it comes to motorcycle couriering, pizza delivery, and similar. 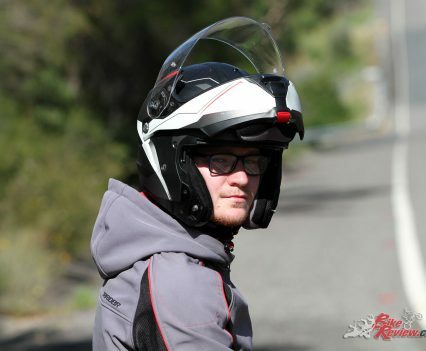 The versatility of the IS-Max II made life much easier and much safer, by flicking up the chin bar to communicate with colleagues and customers and to be understood clearly, and flipping down the chin bar as to not lose the protection of a full face helmet once moving, while saving time. 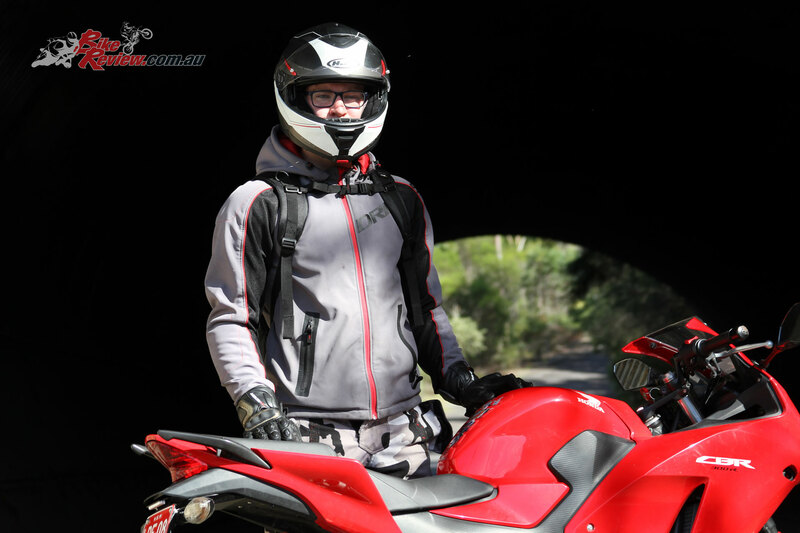 Jack used the HJC IS-MAX II during his Top Rider training. 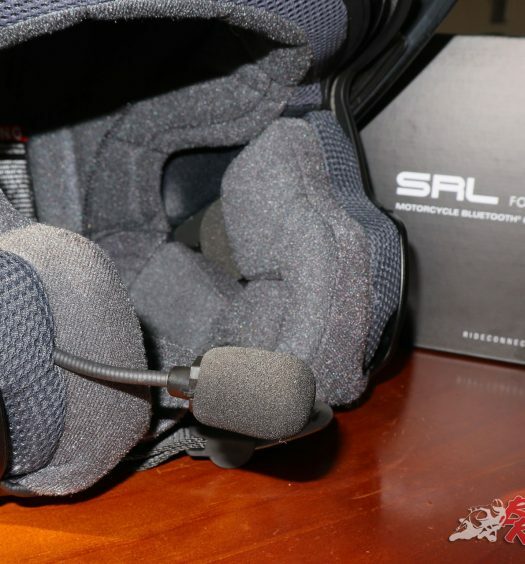 It came in handy having the modular design. 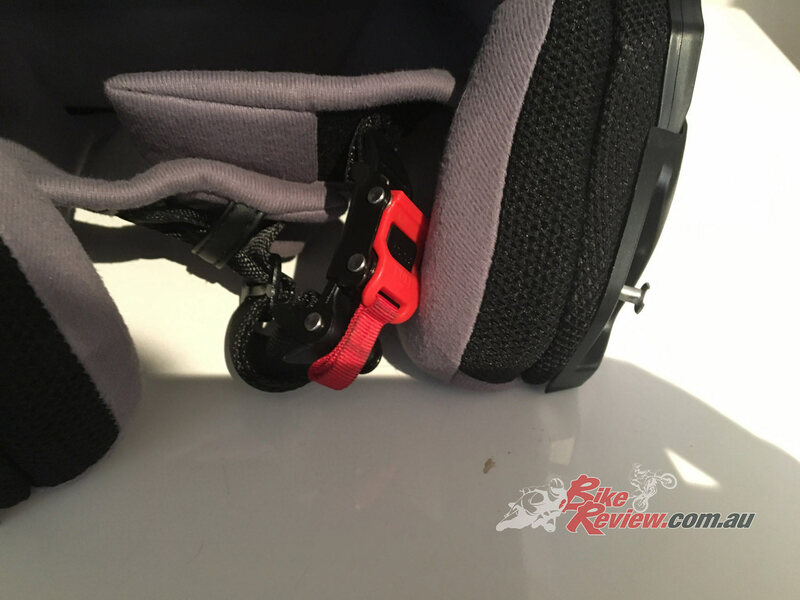 Having said that, the chin bar can often be stubborn if not closed with enough force, compromising the safety of the lid if you don’t make sure it’s properly locked into position. 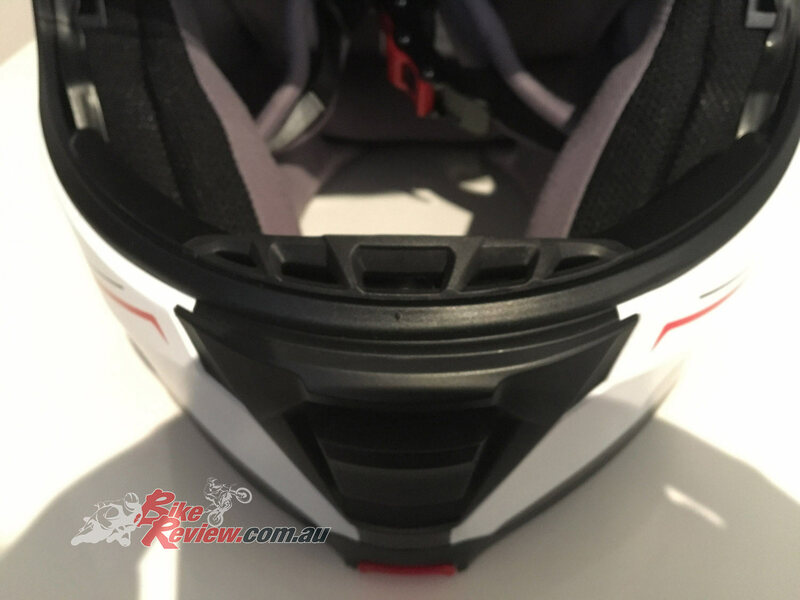 This can be fixed by closing the chin bar with a fair amount of force and double checking that it is locked in securely before riding. 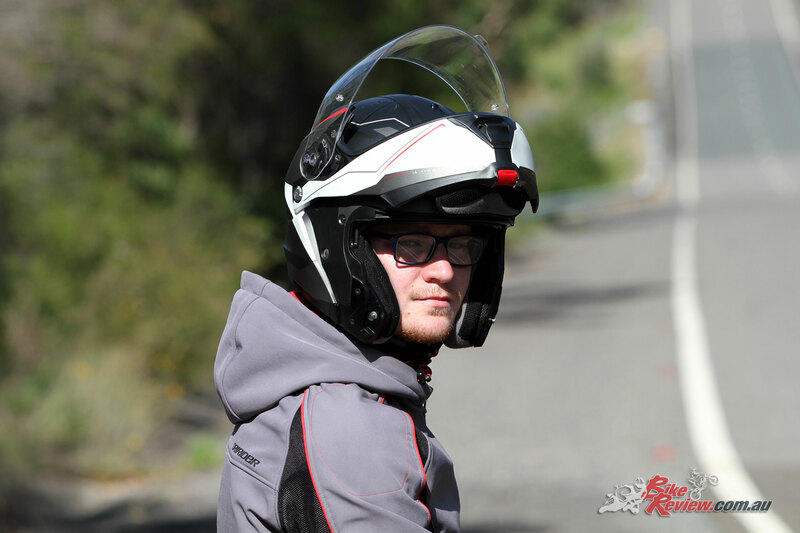 I found the helmet comfortable, with plenty of room to wear my glasses in the lid, enough ventilation and airflow to keep me cool on a hot day and reasonably quiet. 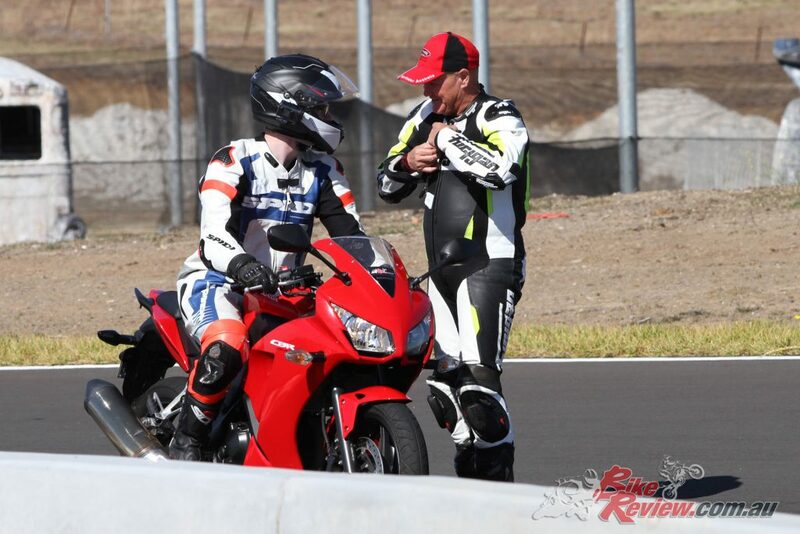 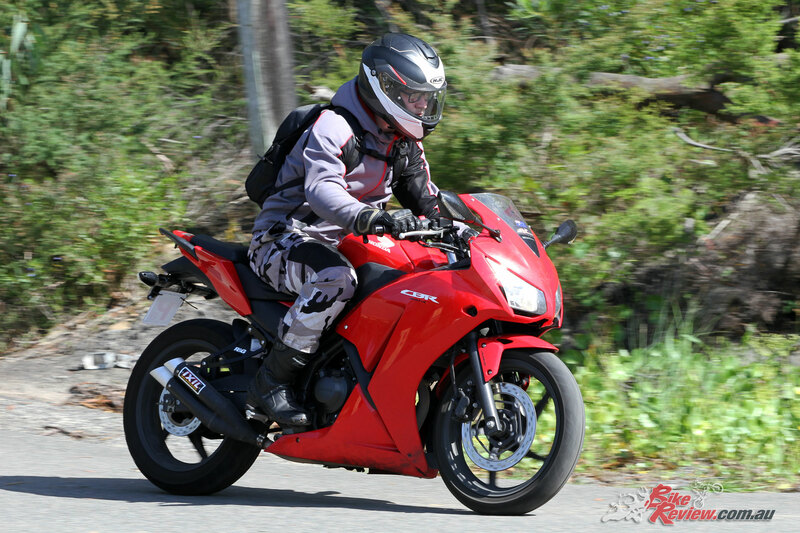 The only issue while riding was the visor has a tendency to fog up but was generally OK in warmer weather. 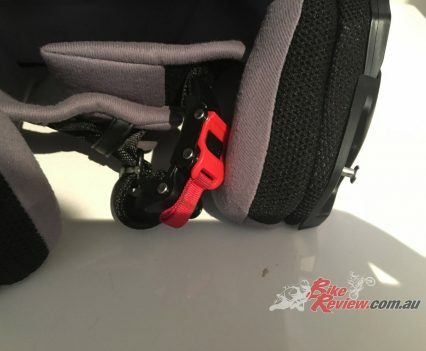 There are Pinlock posts ready to go so, so adding one of those would probably solve this issue. 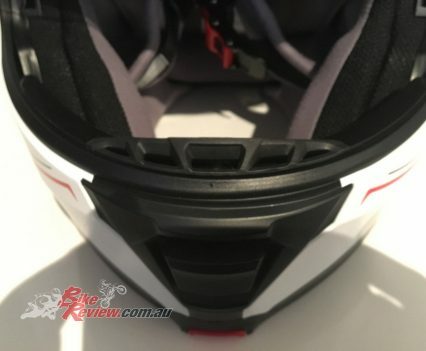 The helmet is quite an inexpensive lid at $349.90 RRP, for that you get a quality lid with many useful features. 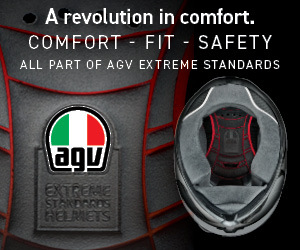 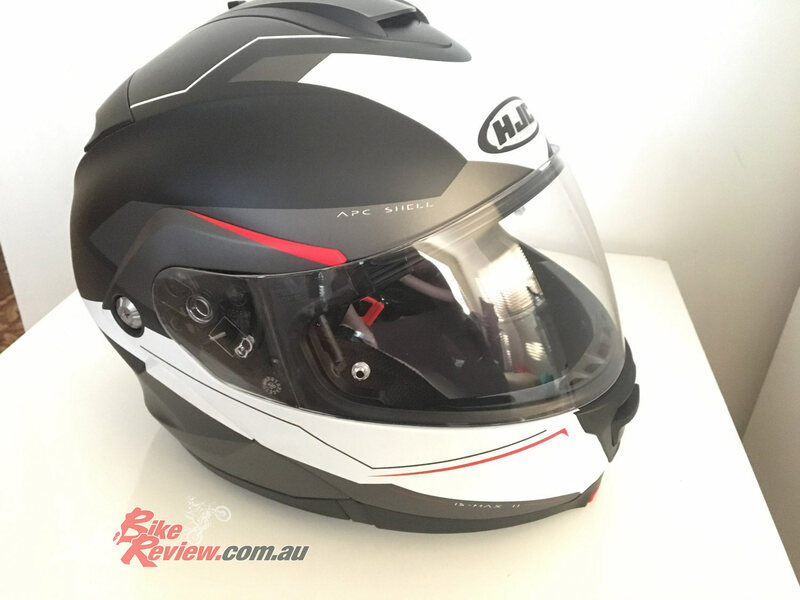 The price tag doesn’t take away from the quality and it is really an enjoyable helmet to own. 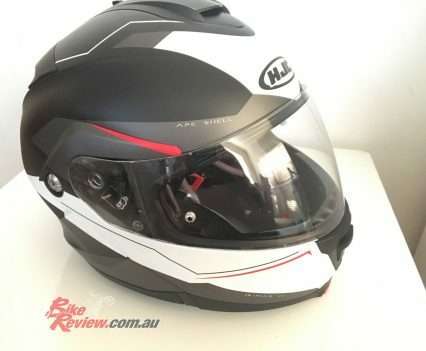 I strongly recommend this to motorcycle couriers, delivery riders or anyone who just wants a versatile helmet that can do all you need it to. 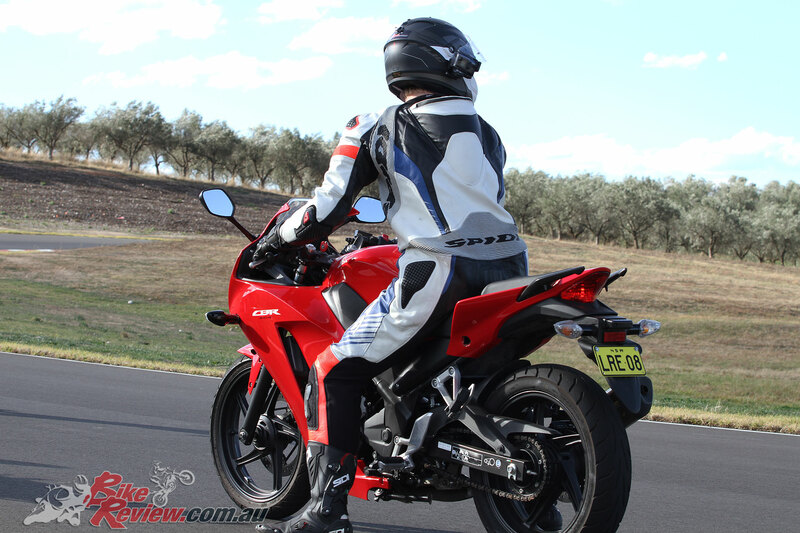 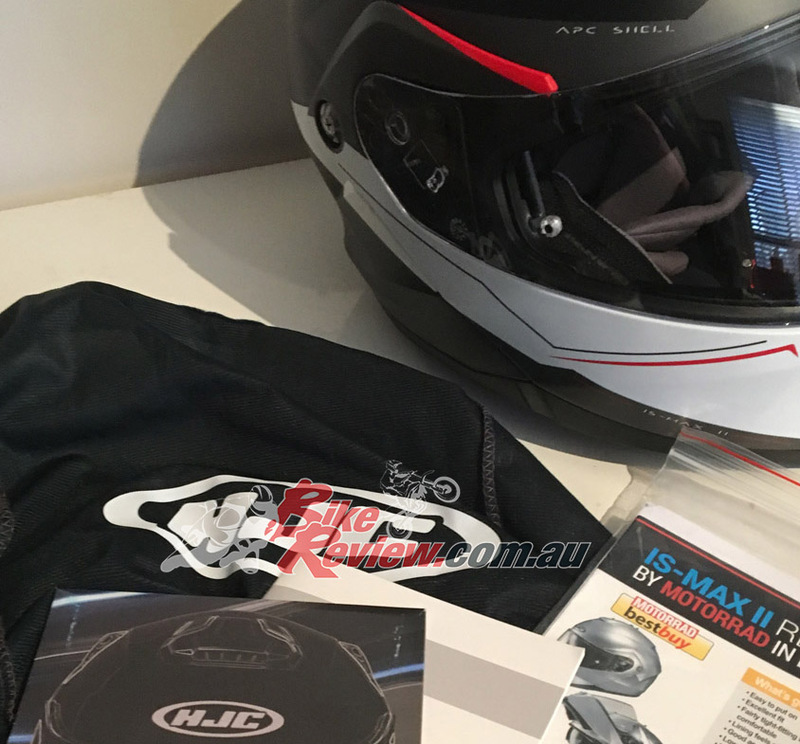 For a more in-depth review, see Jeff’s full review of the HJC IS-Max 2 helmet. The HJC IS-Max II is $319.90 RR for solid colours and $349.90 RRP for graphics and is available from most good bike shops. 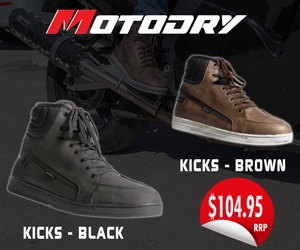 Visit McLeod Accessories for more info on sizes and designs. 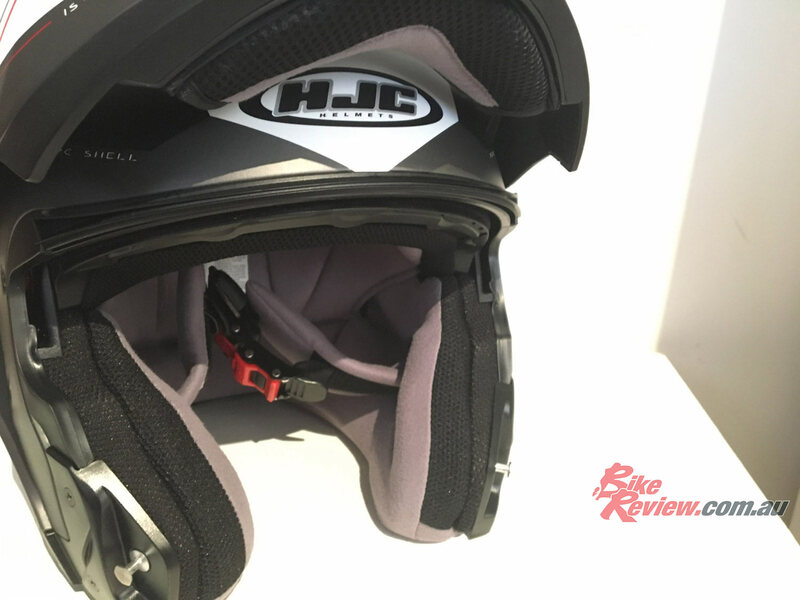 The HJC IS-Max 2 modular helmet is a great value, super versatile helmet that makes for an ideal starting helmet, or choice for someone doing courier or pizza delivery work, who wants protection and style, alongside the flip-up helmet freedom.